Ruby 6 was opened in 2003 by colorist, Lisa Harrington. 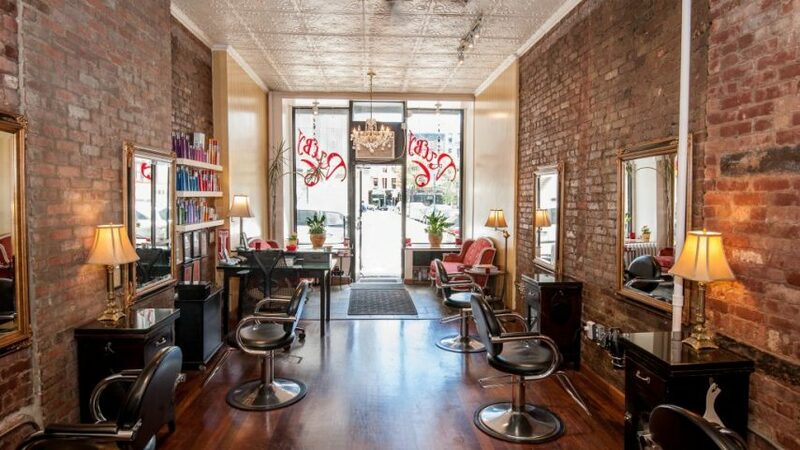 She desired to create an open, artistic environment where stylists could bring their existing clientele and branch into an entrepreneurial pursuit as a chair renter. 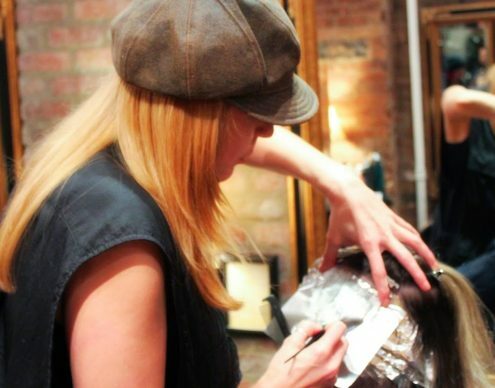 By removing the owner/ employee relationship from the equation, Lisa created an exciting and rare professional culture where stylists could be free to flourish artistically and provide highly personalized experiences for each of their clients. 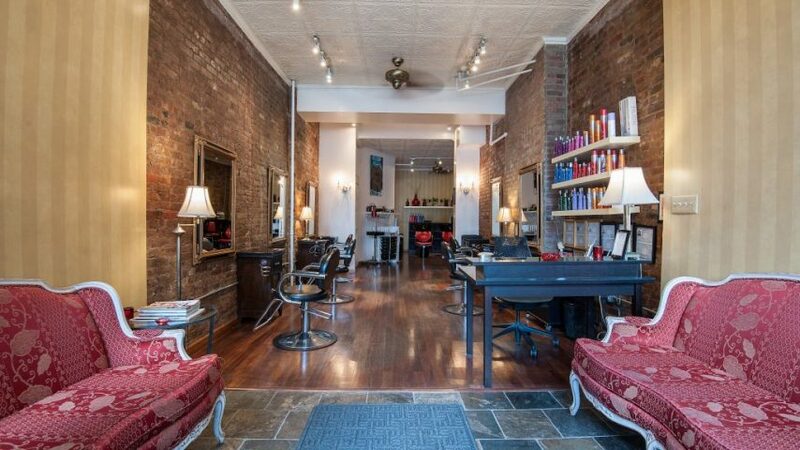 The salon is a downtown jewel, warmly lit and glowing in hues of red and gold. Ruby 6 has been lovingly restored with juxtapositions of old and new, such as gilded mirrors, marble-top stations, and a Swarovski crystal chandelier. The vibe is comfortable, friendly, and inviting. 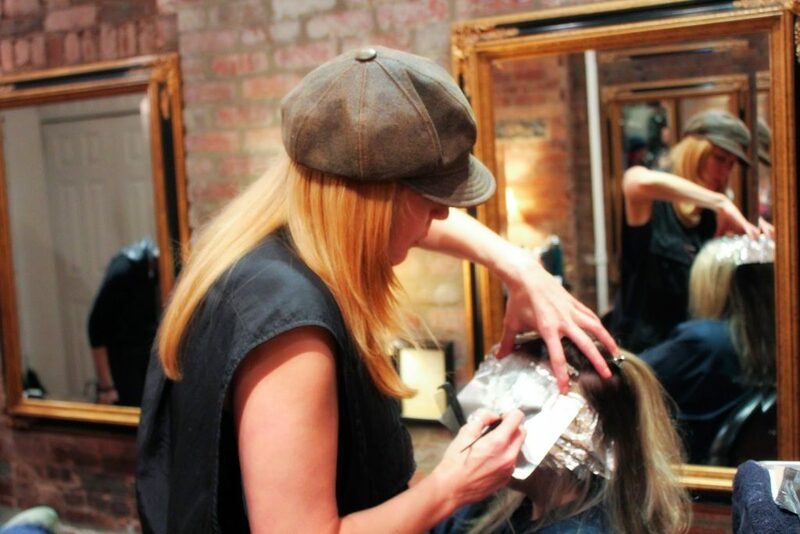 Stylists and clients alike enjoy the laid back and unpretentious environment at Ruby 6. 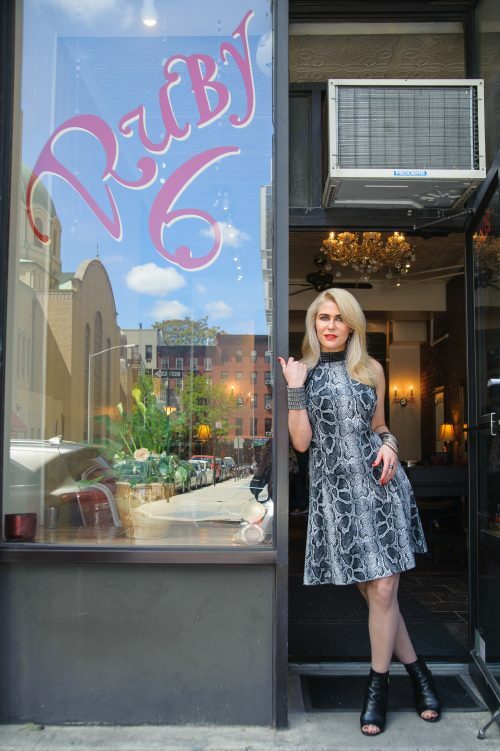 Her clientele is as diverse as NYC itself. Lisa moves fluidly between each client and is able to customize her services to fit the needs of each person. In an average day she will see the conservative executive, the chic mom, the trendy fashionista, the edgy artist, the natural girl next door, and every combination thereof. 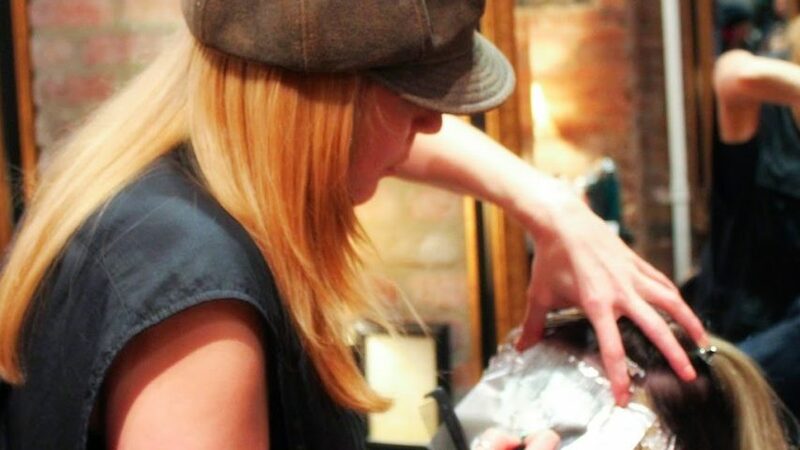 Clients are thrilled with the high quality of work and personalized service they receive, and are often pleasantly surprised by the little “extras” that are thrown in, such as a complimentary blow dry with each service. Lisa continues to remain extremely passionate about her work. She puts equal parts of experience, creativity, and love into every bowl of color she mixes! Although talented and accomplished, Lisa remains warm, trustworthy, and down-to-earth … all qualities much appreciated by her loyal clients. Tips & tricks for healthy hair. For dry skin and scalp, it’s all about the honey, honey! 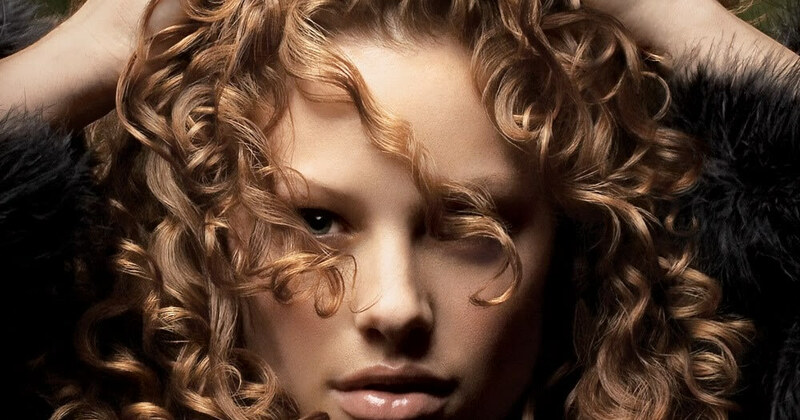 Dry, fly-away, fried, frizzy, or lackluster locks? Get a Glaze!!! 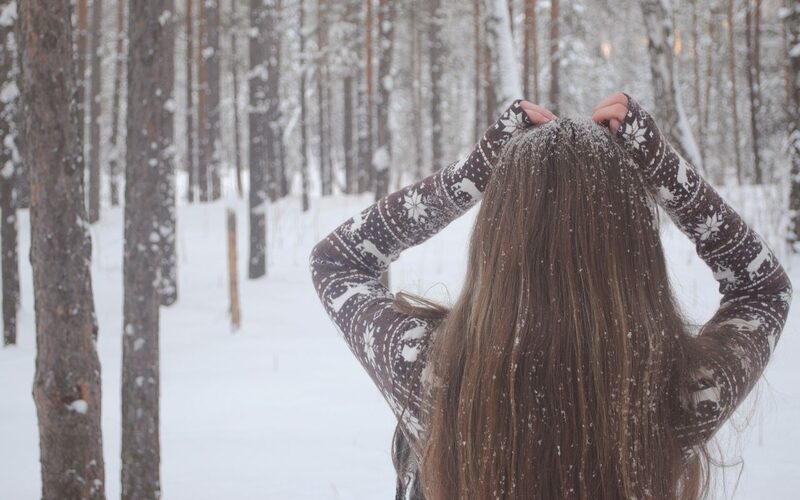 Should you go darker for the winter?